When it comes to Naperville movers who are going to offer the best moving and storage services available, you can turn to Federal Companies. We are the Naperville moving company that is responsible for unbeatable relocation and storage services which will meet any unique requirement you may have. 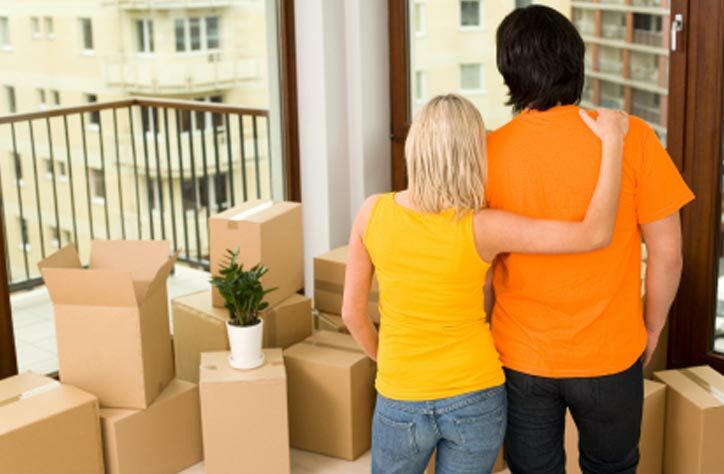 Households and businesses will benefit from our wide array of moving services, storage options and experienced movers. With our 97 years of experience, specialized equipment, secure warehouse, specialized equipment and more, when it comes to Naperville moving companies, we cannot be beat. Naperville Household Moving: For local, long distance and international household moves for individuals and families, we have the services you can depend upon. Naperville Office Moving: Businesses both big and small can depend on the streamlined office moving services from Federal Companies. Storage in Naperville: Depend on Federal Companies for your short- and long-term storage needs. Records Storage in Naperville: Free up space by entrusting your important records with Federal Companies. Data Storage Solutions: Your critical data is safe with our secure data storage solutions. Delivery Services: Get your valuable products to your customers with our efficient and on-time delivery services. Specialty Moving: Your specialty items will be expertly handled by our state-of-the-art transportation services. Contact Federal Companies today to learn why we are the best Naperville movers. Request your FREE, no-obligation moving quote right now by filling out our quote form at the top of this page! Federal Companies’ goal is “To Be Customer Valuable” for household and commercial moving and storage needs as your local Naperville moving company.